Goode Intelligence’s report “Mobile Biometrics for Financial Services” reveals that mobile biometrics has transformed how financial service providers identify and authenticate their customers enabling them to dispense with inconvenient technologies that have been shoehorned to work on smart mobile devices. 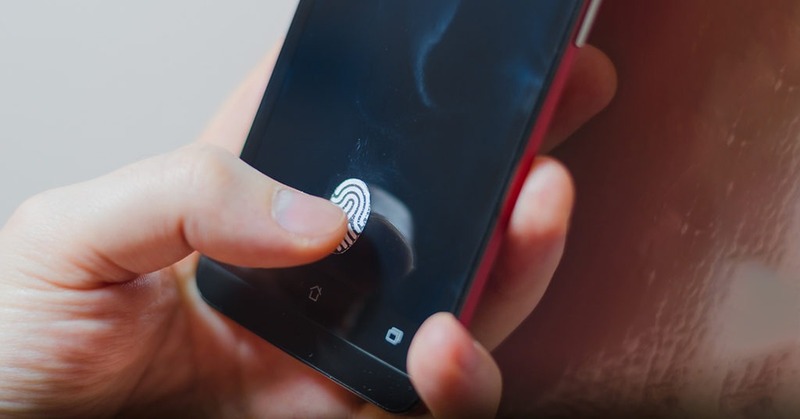 Goode Intelligence forecasts that over $1.67 trillion of mobile biometric payments will be made annually by 2023 and over $8.7 billion revenue will be generated for suppliers of mobile biometric technology by 2023. Slower rates of adoption are expected for local mobile biometric payments in North America, Europe, Africa, ME and LATAM with the highest rates of adoption expected in China, India and rest of APAC.